For a decade or so reptiles were the only terrestrial vertebrate class without known species-level global distributions. While regional data existed for some areas (e.g., Europe, USA and Canada) elsewhere (e.g., SE. Asia, much of Africa, N. South America) distributions were not comprehensively mapped. GARD was formed to brings together biogeographers and herpetologists specializing on the reptile faunas of these uncharted areas to produce maps covering the distribution of all reptiles (>10,500 species). These data allow global reptile distribution to be known for the first time. Correlates of species richness (historical correlates / environmental correlates): Can we predict distribution from diversification - historical components rather than current-day climate? - could, say, geckos be rich in places that have a long history of having rock escarpments (e.g., the Kimberley and Pilbara)? Are there different types of hotspots e.g., for rarity, richness and endemism? What is the cross taxon congruence - both between reptiles and other taxa and within reptiles: squamates and non-squamates, lizard and snakes, different saurian and ophidian families; fossorial taxa (Scolecophidia, Amphisbaenia & Dibamidae) etc. Identifying geographic centres of diversifications - where are the taxa that demark basal splits? Phylogenetic diversity and times of diversification: are they congruent in space, time and across lineages? Sampling - can we identify under-sampling from the distribution maps? Can we use them to examine where we may look for new species? Mapping traits (e.g., body size, activity times, diets, life history, peritoneal pigmentation, reproductive effort etc.) – how traits evolve in relation to climate? Mapping functional diversity – does function differ between reptilian communities in different biomes? How will future distributions and richness patterns change following global warming? Range size (Rapoport's Rule): what is the spatial pattern in range size distributions? Species richness of species described in different years. Do hotspots move from the Holoarctic to the tropics? How many reptile species are there? How many are waiting to be described? Richness vs. human footprint – is there a connection? 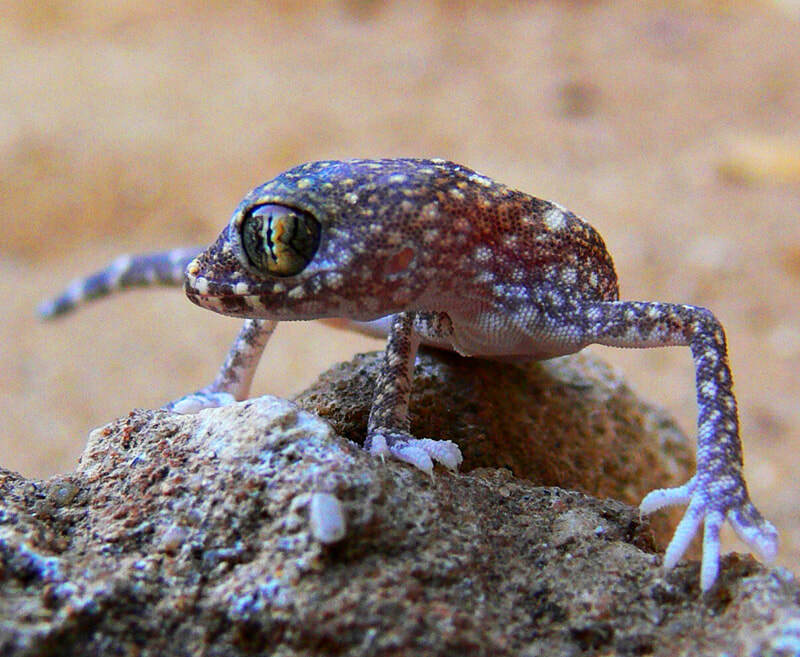 The data will be further used to advance towards the IUCN’s global reptile assessment. Results will be analyzed in a phylogenetic context to determine what aspect evolutionary history has on the current distribution of reptiles. We model reptile distribution with current climate change projections to identify possible benefactors on the one hand and species that are likely to be facing greater risks of extinction on the other.